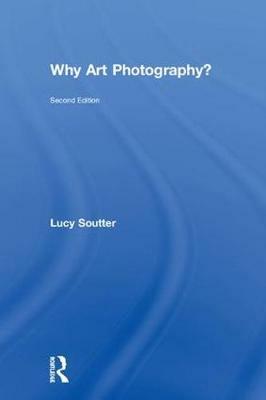 The second edition of Why Art Photography? is an updated, expanded introduction to the ideas behind today's striking photographic images. Lively, accessible discussions of key issues such as ambiguity, objectivity, fiction, authenticity, and photography's expanding field are supplemented with new material around timely topics such as globalization, selfie culture, and photographers' use of advanced digital technologies, including CGI and virtual reality. an improved and expanded bibliography. This new edition is essential for students looking to enrich their understanding of photography as a complex and multi-faceted art form. Buy Why Art Photography? by Lucy Soutter from Australia's Online Independent Bookstore, Boomerang Books.